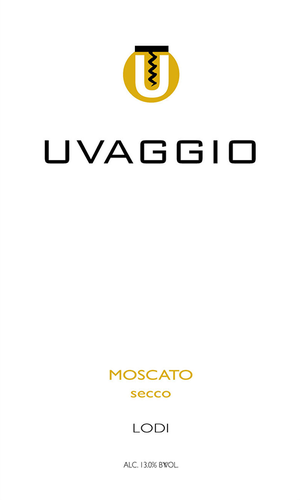 We harvested our Moscato Giallo in mid Oct, after it reached our desired level of maturity and had achieved exceptional flavor development, yet still at a moderate brix, allowing us to craft an expressive, highly perfumed wine without excessive alcohol. The juice was cool fermented in tank with a fruit enhancing strain of yeast and without a malo-lactic conversion. Post fermentation it was racked twice, followed by a light fining, a racking and filtration prior to bottling. Lush and round; exotic citrus and floral aromas (mandarin, jasmine and rose); a fresh cantaloupe flavor combined with ginger; citrus, stone fruit and subtle tropical fruit (meyer lemon, nectarine and papaya).